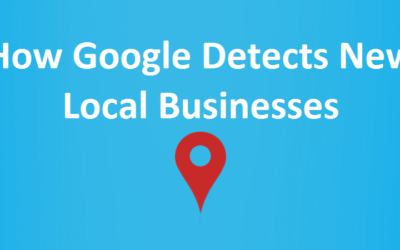 Local SEO is a challenging thing for many local marketers. Since last couple of years, Google has brought lots of changes in local SEO spaces but there are still some basic questions we face for which either there is no direct answer or too many contradicting statements. In this Local SEO Confusion series, we’ll be discussing such things. 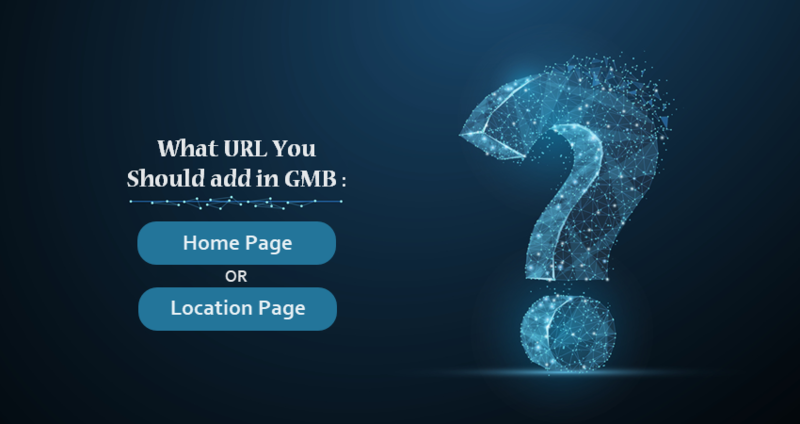 Which URL should be be Used in GMB – homepage or Location Page URL? When we add a local business in Google My Business, Google suggests to add your website URL in “Website URL” field. If you’ve separate website for each location, then there is no confusion. But if you’ve a single website and different location pages for each location, then it would be tricky to take decision. Some prefer to add the domain in all location listings while others add individual location page in each location listing. So, there is certainly a degree of confusion over here. You’re not alone here. 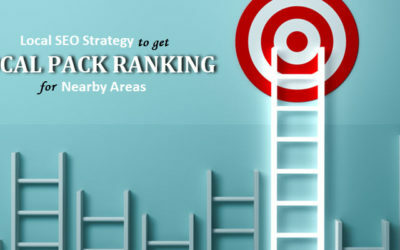 There have been many discussions over this topic since 2013 and interestingly local SEO experts have different opinions on this. Phil Rozek from Local Visibility System has argued beautifully in his post on the same topic. “I suggest you use your homepage as your landing page, whenever possible. Linda Buquet in one post on the same topic in Local Search Forum has a different view. You can see all the above discussions are from 2013 & 2014. But wait, it doesn’t end there. The question keeps coming up now & then. Darren Shaw from Whitespark has done an amazing test with different approach in 2018. 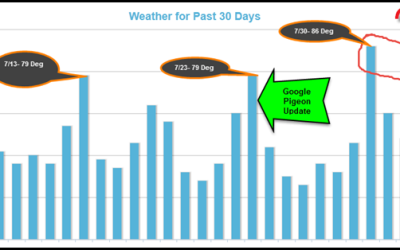 To answer the same question, he tested Google crawl activity when the URL in GMB was changed. On the comment section of that post, Miriam Ellis has taken the discussion to a different level. While admitting this age old question is still a debate in the industry, she wondered how it would impact users’ behaviour. Getting more confused? Am really sorry. The only reason I quoted all the above is to show how confusing this question is. My view… well let’s see what Google says on this. There is no clear guidance for multi-location businesses on this specific part. What You Should Do: In absence of any specific answer, I think it is better to follow Google word by word :). If they are saying “website”, then add your homepage in all location listings in GMB. We’ve tested this several times and have seen that clients have better local ranking with homepage in their all individual location GMB listings compared to location page URLs in GMB. But I’m talking about probability. Our clients have higher success rate with homepage URL. But it may or may not work for you. So, I’ll strongly suggest you should test both and see what brings you better results.